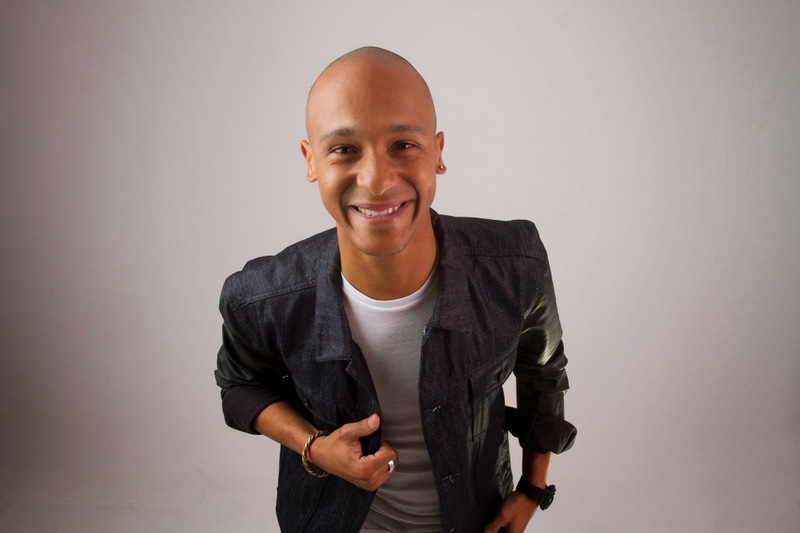 Djeff, son to a Cape-Verdean father and an Angolan mother, was born and raised in Alverca - Portugal. Thanks to his father’s long-time interest for music, Tiago has been listening to music since his early years. He grew up hearing artists and groups such as Michael Jackson, Europe, Michael Bolton, and Brian Adams… and always his African music which he never forgot such as Kassav, Tabanka Jazz, Livity, Grace Evora, Eduardo Paim and others. The years went past with the taste for music deep in his blood when his sister influences him to listen to artists like Robin S, Sizequeen, Daft Punk, Armand Van Helden… The attraction for House Music was immediate!With 15 years of age, he begins attending the matinees of club Bauhaus in Estoril, a city on the coast of Lisbon. Djeff becomes fascinated with the way the DJ played with the music and since then he has had a love for DJing. He bought his first DJ Mixer from a friend, and began mixing with two Discmans’ at home. Always looking to know more about the House Music style and artists, he found DJ Erick Morillo who became his early influence and whom he identified most with. From family parties to school parties the desire to play was enormous, as Djeff wanted to show the world his new way of playing with the music. 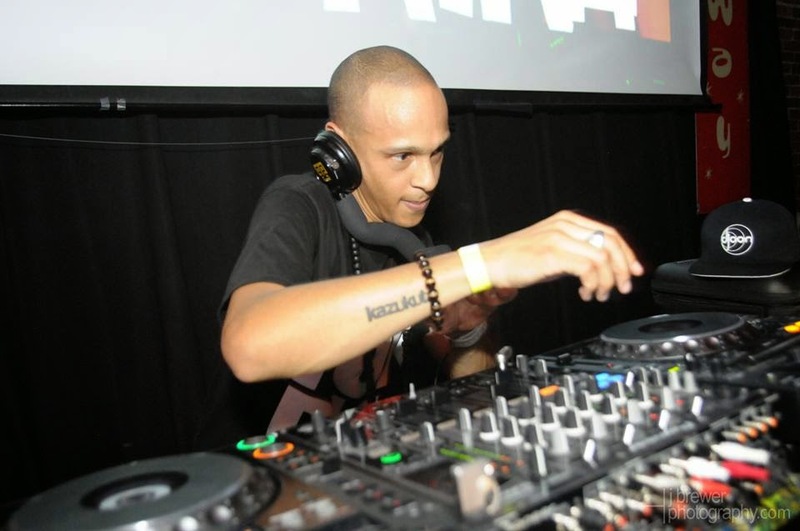 In 2002, an opportunity arose to perform a DJ course in the club Scala with Dj Miguel Mateus, where he entered and learned to mix with CD’s and vinyl records. Finishing the course, Djeff ends up working at the club with DJ Mr Goove. His knowledge was growing, the musical culture was flowing and his natural and good disposition behind the decks made Djeff start to be invited to play in bars and clubs. Throughout his experience and evolution, DJ Djeff has been playing in many bars and clubs, distinctively, TagusKlub - Lisboa, MB- Angola, Chill Out – Angola, Karma – Portugal, RS – Portugal, BudhaBar – Portugal, Twilight Club – England, Club Cucci – England, Dreamzone – Azores (Portugal), Luanda Sound Beats– Angola, Queens – Lisbon, Del Mare – Lisbon, Beach CLub - Sao Tome, Clevelander Hotel - Miami all at the same time that he had the pleasure to share his cabin with many notable DJ’s like Louie Vega, Boddhi Satva, Ralf Gum, Carlos Mena, Ian Friday, Rork and others. In 2008 Djeff finished his Graphical Arts & Design degree and decided to go live in Luanda, Angola where he resides now. There he has his own TV show every Saturday on the channel TVzimbo, called Made in Angola which is a top 10 video clip show portraying the current national music. He also began musical production setting his eyes on the market to show a bit of his unique African culture, and already he has original themes and remixes which are included in DJ playlists around the world. “Canjika”, his first edited song in collaboration with his friend DJ Silyvi, was released in 2010 by Pandora Records. Djeff Afrozila: I loved music from an early age... I loved to sing and dance while listening to Michael Jackson’s music as a kid. Djeff Afrozila: I realized that I wanted to be a DJ when I got into a club for a matinee with my cousins and I saw the DJ mixing tracks and making everyone dance. At that moment, I realized this was what I wanted to do for the rest of my life. Djeff Afrozila: Club Scala in Portugal is where I started my career and I was the opening night DJ and then eventually I moved to closing the night. After a few months, I was promoted to the official resident DJ of the club. MzHouse Diva: How would you describe your DJing/production style to people? Djeff Afrozila: My style is different and I don’t know how to really explain it. When I am DJing, I try to always make the people feel something they have never felt before. I want people to feel the energy and good music. On the production side, I do music for the people that they can feel & listen to. I try to show what I’m feeling in that moment and I normally try to deliver a message or share my emotions with the people. MzHouse Diva: Do you think you have a consistent sound that ties everything you do together? Djeff Afrozila: I don’t know..... only the people who listen to my music can reply to that question. I only do what I feel and I try to deliver my point of view to the people from all the experiences and travels I had in my life. Djeff Afrozila: When I was young, my sister bought some K7s with some house music tracks and while she cleaned the house we would always listen to them. I got addicted to house music. MzHouse Diva: Who were some of your musical influences? MzHouse Diva: Do you play any musical instruments? Djeff Afrozila: The first time I played for a real crowd was my most memorable moment. I was competing in a challenge for new DJs and I won. That is still the best night of my life. Djeff Afrozila: Keep being who you are! MzHouse Diva: What is your inspiration, and what pushes you to do new work? Djeff Afrozila: My inspiration comes mainly from real life experiences of the way people live and also how they differ. But at the end of the day, we are all still human and the same no matter what. MzHouse Diva: When you aren’t busy DJing and producing; what do you like to do in your free time? Djeff Afrozila: Family!!! Play Playstation, chill with my friends, fishing, and enjoying life. Djeff Afrozila: In fact, right now the house music industry is actually changing again. The digital industry is still growing and it helps a lot of producers and DJs to spread the word about their music. I think it also help to put our music in other parts of the world easier and quicker because everything is becoming more digital. MzHouse Diva: What advice would you give to ‘up and coming’ DJs? Djeff Afrozila: Work hard, be genuine, get your inspirations and try to do something REAL by the way you feel and see. Keep your feet on the ground .....walk don’t run. MzHouse Diva: What were some of the challenges you faced in the industry? Djeff Afrozila: Nothing in this life is easy… There are a lot of good DJs and producers around the world, so we need to make things the right way in order to achieve success in this industry. There are a lot of people who only want to make money from you, so you need to stay alert and be professional at all times. MzHouse Diva: Being a successful DJ, and Producer must add countless layers of complexity. How do you keep both of these roles in check without sacrificing any one of them? Djeff Afrozila: That’s funny… thanks by the way… Like I said before, I only do what I feel and the way I feel. I don’t like to force things and we need to let things breathe and happen when they need to happen… The Universe is always looking for us. Djeff Afrozila: I would love to make everyone feel Soulful & Deep house the same way that I feel it. MzHouse Diva: Would you like to pick out your best DJ set of 2014? Djeff Afrozila: Sunset Party in Algarve, Portugal…I spun there during the summer in August and I played for 6 hours… it was absolutely amazing. MzHouse Diva: In which club and country have you met the most expressive and up for it crowd? Djeff Afrozila: Of course in the USA…. New York! New York because it’s New York and some people say it’s the center of the world… lol. Everyone wants to go to NY… even if it’s to spin. Ian Friday invited me to play there and it was awesome. I can’t deny it was a special moment playing in that city. MzHouse Diva: How was the experience at the Mi Casa Holiday in Playa Del Carmen, Mexico? Djeff Afrozila: The experience was amazing once again, it’s my third time there and every year it is a different experience. The festival is becoming bigger and the crowd is wonderful. MzHouse Diva: Do you think to become a well-known DJ, having a certain image and style helps as well? MzHouse Diva: How would you like to see your music career in a few years from now? Djeff Afrozila: I would like to see myself succeeding in my music career and simply just keep doing what I love to do. I can’t ask for more than that. 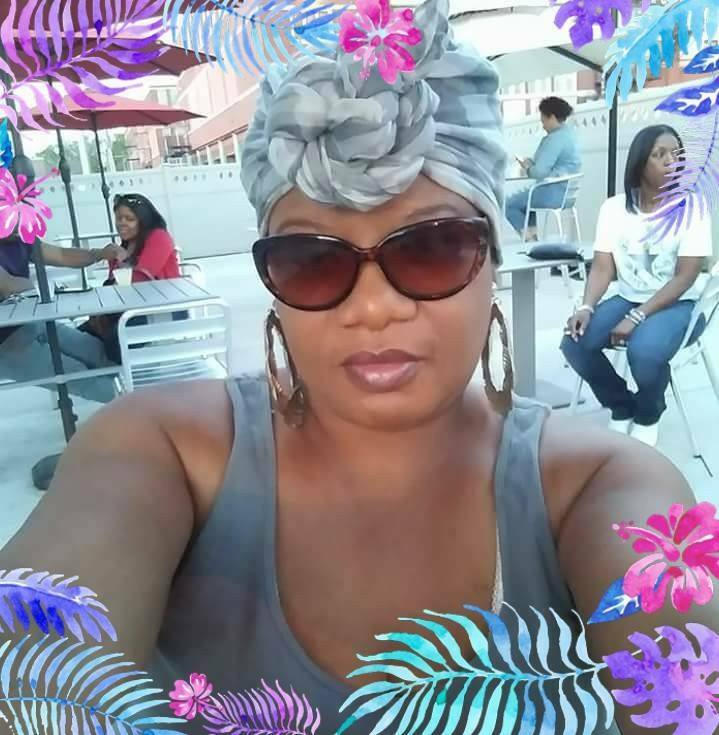 MzHouse Diva: Can you tell us about your future plans or Have you any plans (personal or business) that you can share with goals? Djeff Afrozila: Right now, I’m going to release the album of my first artist under my label, “Kazukuta” and after that I will start working on my next album. MzHouse Diva : I would like to thank you for taking time out of your busy schedule to do this interview for the blog. Looking forward to hearing your new projects.